The eighth annual Halton Children’s Water Festival gets underway this week. 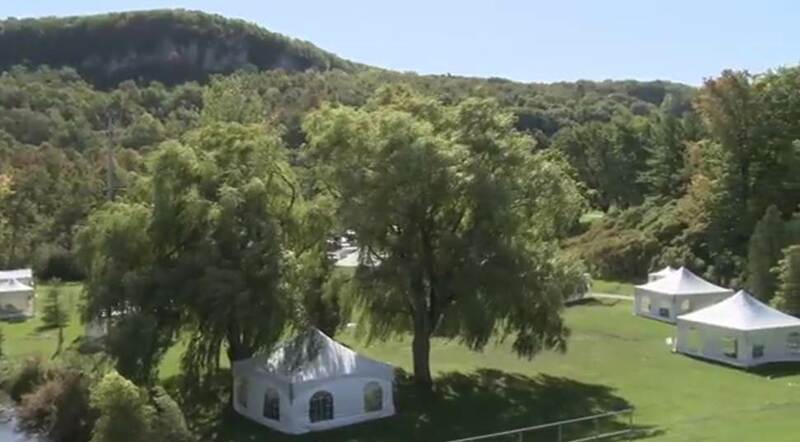 Running from September 24 to 27, the festival is expected to welcome more than 4,000 Halton students in grades two to five to their outdoor classroom at Kelso Conservation Area in Milton. 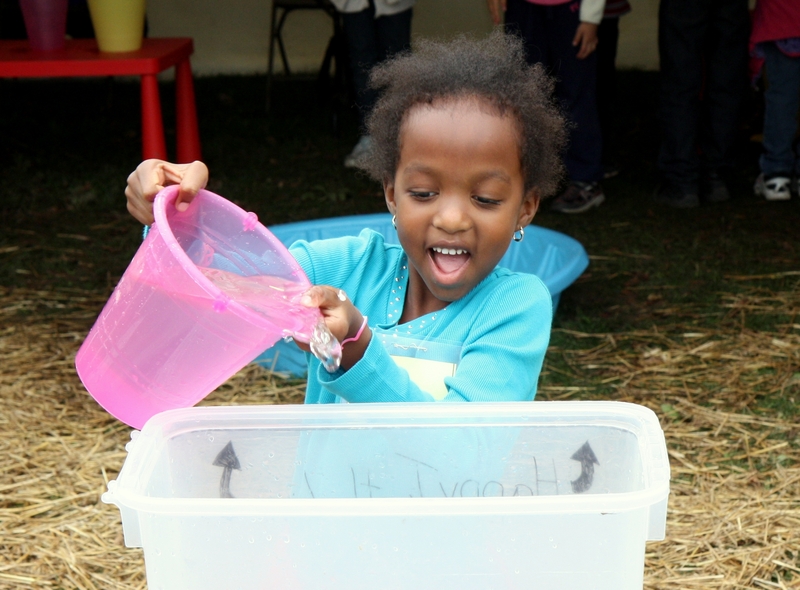 The four-day event educates children about water, one of the world’s most precious resources. Since the festival began, approximately 25,500 elementary school students have had the opportunity to become environmental stewards while learning about water and the value of protecting and preserving it. We are fortunate to have an abundance of fresh water in our region and it is important that we continue to protect and conserve it. Educating youth through events like the Water Festival is a critical step towards increasing awareness about the importance of the environment. I’d like to thank the partners and sponsors of the Children’s Water Festival as well as the more than 150 volunteers who assist with various activities each day. Without their dedication and support this annual learning opportunity would not be possible. To learn more about the Halton Children’s Water Festival, please visit www.hcwf.ca. Conservation Halton and Halton Region will be co-hosting the sixth annual Halton Children’s Water Festival (HCWF) from September 27 to 30, 2011. 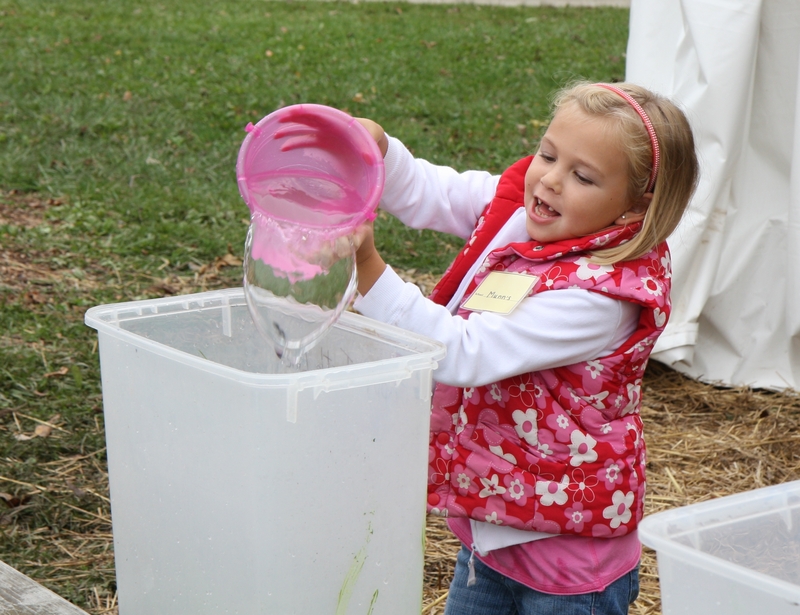 The festival educates children about water, one of the world’s most precious resources, and is once again being held outdoors at the picturesque Kelso Conservation Area in Milton. Registration for this year’s Festival is now open and I encourage teachers to sign their classes up through the website located at www.hcwf.ca . The Festival has grown every year since it began in 2006. Grade two students were added in 2007, and the Festival expanded from three to four days in 2008. Attendance has also risen from 3,000 students in 2006 to an anticipated 4,200 students in 2011. After this year’s Festival, approximately 17,000 elementary school students will have had the opportunity to become environmental stewards while learning about water and the value of protecting and preserving it. The Festival is a community partnership that depends on over 150 volunteers each day to assist with various activities. Each year, Halton high school students, staff from partner organizations and community volunteers all generously offer their time, while gaining experience with community outreach, public speaking, teaching, and time management. Residents and community groups who would like to volunteer this year can contact Halton Region by dialing 311 or 905-825-6000, toll free 1-866-442-5866 or TTY 905-827-9833. The Festival is offered to Halton schools at a cost of $4 per child, which includes a full day at the Festival as well as transportation to and from the event. To learn more about the Halton Children’s Water Festival, please visit www.hcwf.ca .